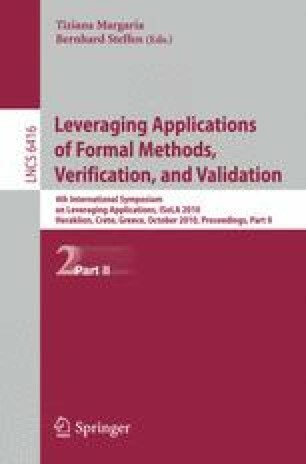 This article comprehensively surveys the work accomplished during the past decade on an approach to analyze concurrent systems qualitatively and quantitatively, by combining functional verification and performance evaluation. This approach lays its foundations on semantic models, such as Imc (Interactive Markov Chain) and Ipc (Interactive Probabilistic Chain), at the crossroads of concurrency theory and mathematical statistics. To support the approach, a number of software tools have been devised and integrated within the Cadp (Construction and Analysis of Distributed Processes) toolbox. These tools provide various functionalities, ranging from state space generation (Cæsar and Exp.Open), state space minimization (Bcg_Min and Determinator), numerical analysis (Bcg_Steady and Bcg_Transient), to simulation (Cunctator). Several applications of increasing complexity have been successfully handled using these tools, namely the Hubble telescope lifetime prediction, performance comparison of mutual exclusion protocols, the Scsi-2 bus arbitration protocol, the Send/Receive and Barrier primitives of Mpi (Message Passing Interface) implemented on a cache-coherent multiprocessor architecture, and the xSTream multiprocessor data-flow architecture for embedded multimedia streaming applications.